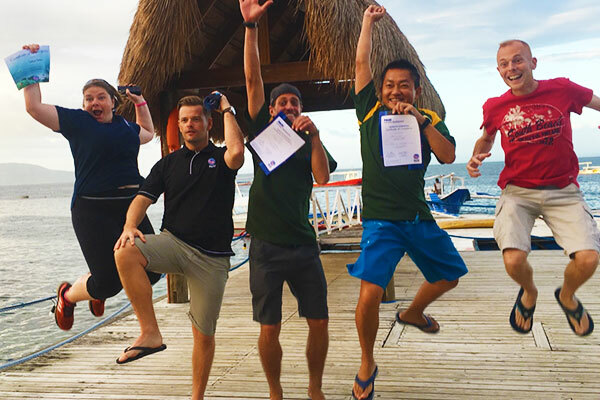 Are you ready to join the ranks of dedicated PADI professional Instructors? Check out our PADI GoPro Packages! 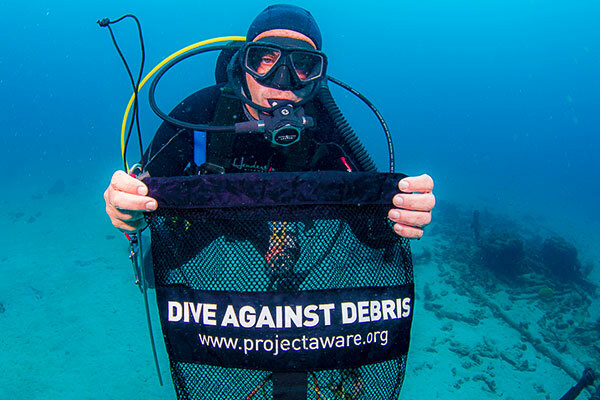 Guide others to become the best PADI Professionals they can be! Our 10 day onsite eIDCs run every 2 months! But you can start your journey right away with the PADI eLearning component! Why GoPro with Asia Divers? 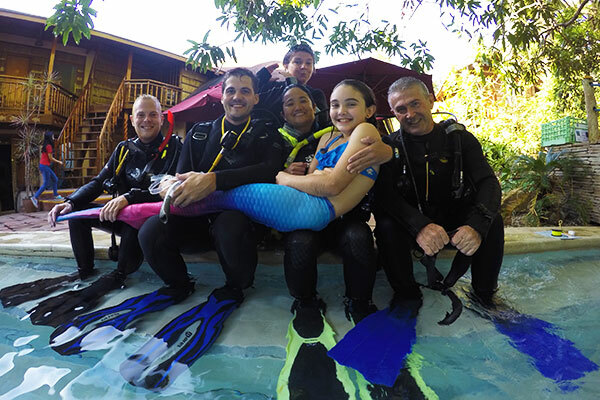 As the first 5 Star Career Development Center in the Philippines, we have the highest rating awarded to an Instructor Development Center and with Asia Divers’ 30+ years experience in the diving industry, we pride ourselves in making a difference in scuba professionals of all ages and at all levels. 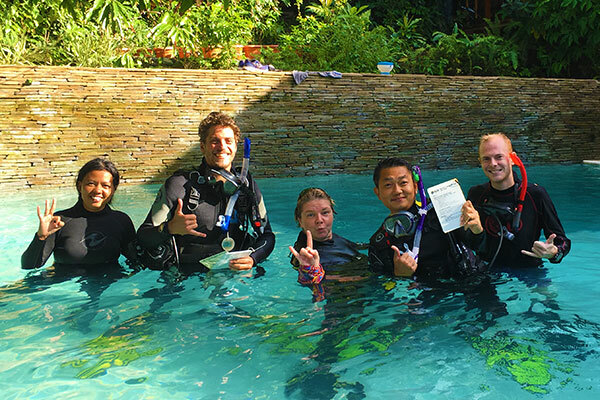 Our resident PADI Course Directors and staff instructors can provide expert guidance from beginners to technical diving instructors as we provide the broadest range of specialty training compared to other facilities. Our eIDC is the most modern as well as the most efficient IDC program in the region and will enable you to become a most thought after professional. We care very much for our office – the OCEAN. 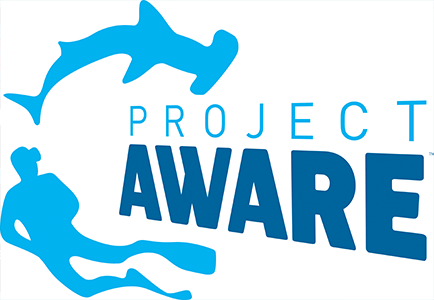 Hence, marine conservation is in-built in all our programs. GoPRO with eIDC by Asia Divers will kick start your career by giving you the right tools, skills as well as a great network that will help you get the right jobs in this exciting industry. Adventure awaits you at Asia Divers eIDC! Start your eIDC adventure now! 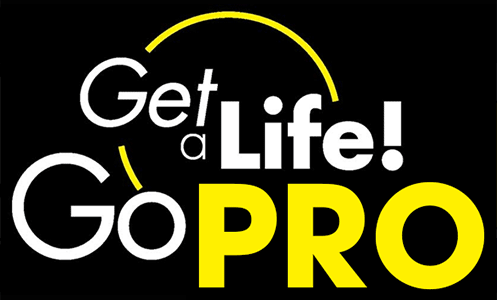 The GoPro team is here to help!